UBS-AG based in New York financed the purchase of the 85,000 square-foot office, according to a news release. The office building is one of six downtown Reno office buildings in its category. 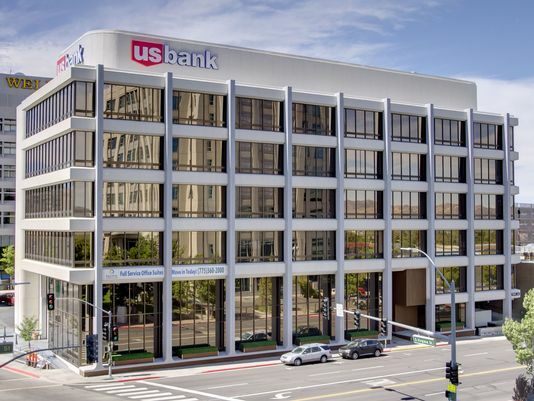 Smith originally purchased the building for $5.9 million from U.S. Bancorp (U.S. Bank's parent company) in 2013, according to Washoe County Records. He said he put $4.2 million into improvements, including construction of the Starbucks drive-through on the corner and an outdoor seating area.